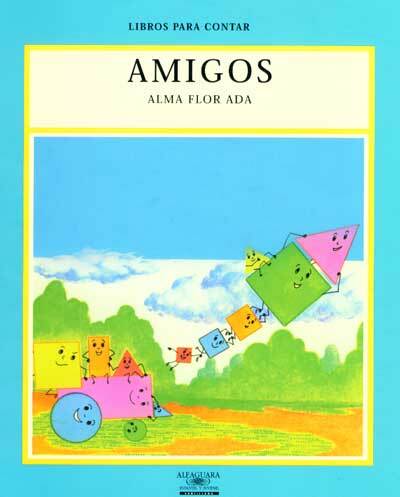 I love the books by Alma Flor Ada, but Amigos is by far my favorite! The story teaches children about shapes, colors, and the concept of size, but there is also a deeper message. The story details the lives of triangles, squares, rectangles and circles that all live in the same town, but keep separate from each other because of their differences. One day two circles venture out of their neighborhood and come to play with a rectangle. Soon all of the shapes realize that their differences lead to new and more interesting experiences. 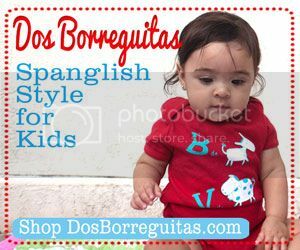 Through the story, children learn to appreciate diversity and acquire an increased multicultural understanding. I also purchased a recording of the author reading the story. 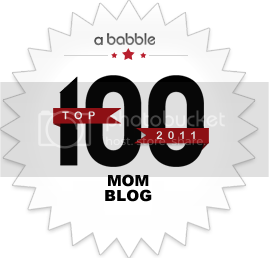 My kids love to listen to the recorded book while in the car! Alma Flor Ada also rewrote the story in verse that was set to music by the talented folk musician Suni Paz. 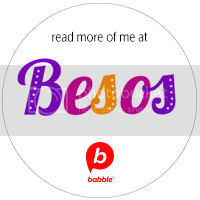 Another bonus is the mini-lesson on the Del Sol Books website that uses the creative dialogue process for exploring the story and its message on diversity. The books of Alma Flor Ada are a treasure to own and read with your children! Amigos is special because it explores individual differences and diversity in society in a way that children can understand. Our Clue for the Pinterest Scavenger Hunt is Here! 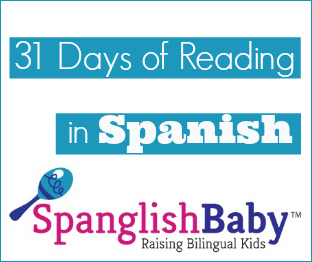 31 Days of Reading in Spanish: ¡Jonrón!